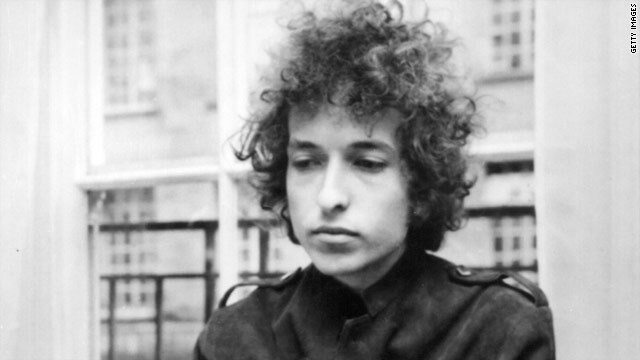 This week old Robert Allen Zimmerman the Jewish kid from Hibbing Minnesota turned 70. Bob is quite the songwriter and his becoming a septuagenarian reminds me of my own aging as a quinquagenarian. The Green Machine should favor Bob’s song “blowin in the wind” from a renewable energy perspective but this is not my favorite Dylan song. My favorite by far is “all along the watchtower”. For thus hath the Lord said unto me, Go set a watchman, let him declare what he seeth. And he saw a chariot with a couple of horsemen, a chariot of asses, and a chariot of camels; and he hearkened diligently with much heed. And, behold, here cometh a chariot of men, with a couple of horsemen. And he answered and said, Babylon is fallen, is fallen, and all the graven images of her gods he hath broken unto the ground. Now what does a Watchtower have to do with Greenexplored? Lots!! In writing blogs about thermodynamics I have sought the path of knowledge over self interest. The VCs drink the wine and the gangrenous hucksters dig the earth. Hard to tell who is joker and who is a thief? Of course there is too much confusion with the department of entropy in charge. The average gringo thinks life is but a joke and you can fuel all the people all of the time. The hour is certainly getting late so let’s not talk falsely now. The photos of Joplin Missouri sure show that the wind has begun to howl. Babylon is fallen and we went there for the weapons of mass combustion. Now we are tripping over ourselves to get to Tripoli.